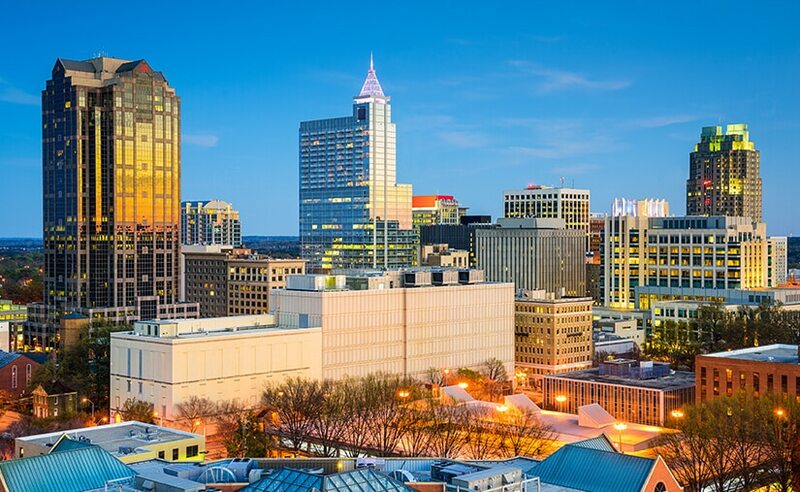 Terracon’s Raleigh office brings a broad range of services to North Carolina, including geotechnical, environmental, construction materials engineering and testing and Special Inspection services. The Raleigh office has more than 30 employees to support our past, present, and future clients. We’ve worked on some of the largest projects in the city including the Raleigh Convention Center, Clarence E. Lightner Public Safety Center, and the Wake County Justice Center.